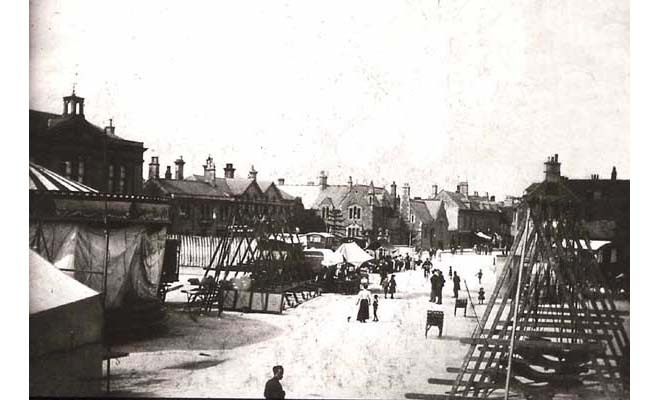 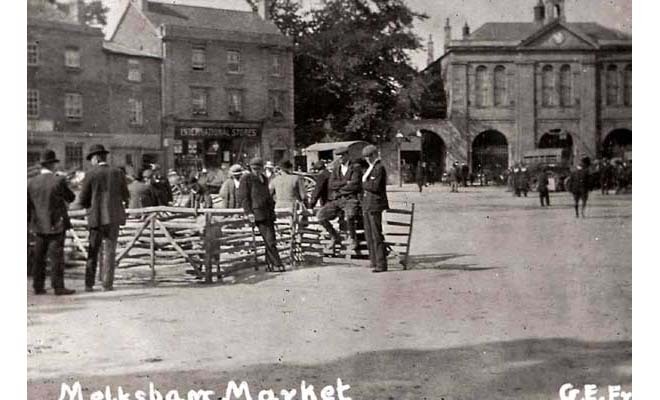 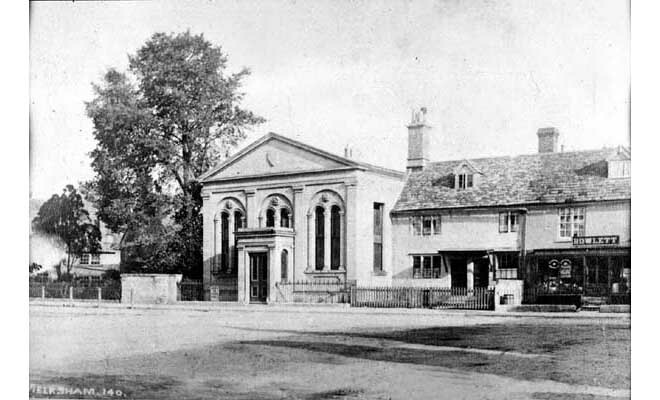 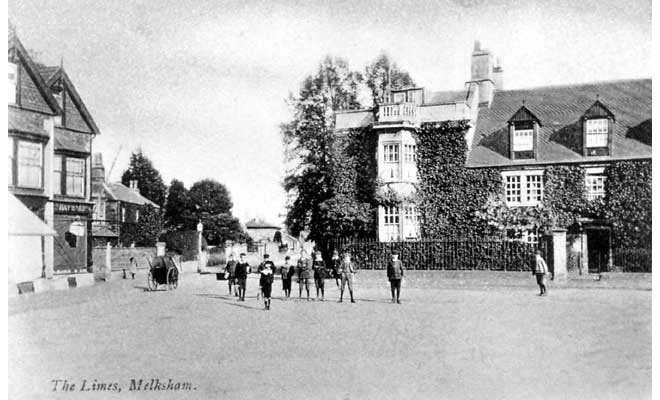 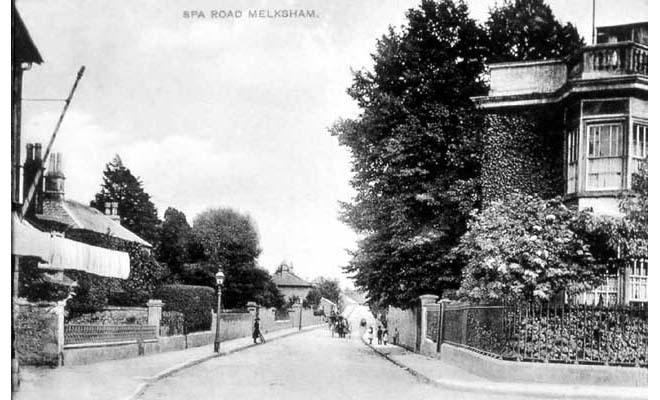 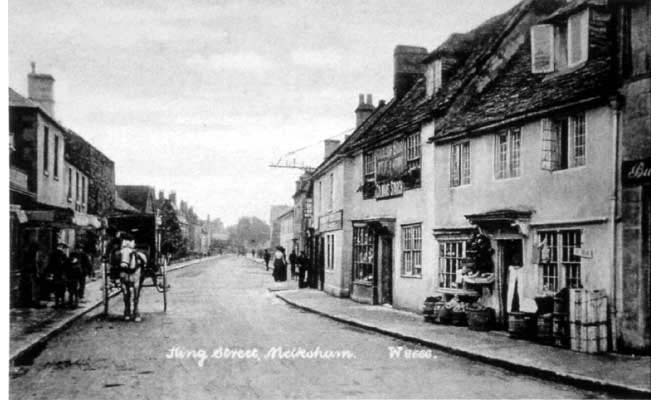 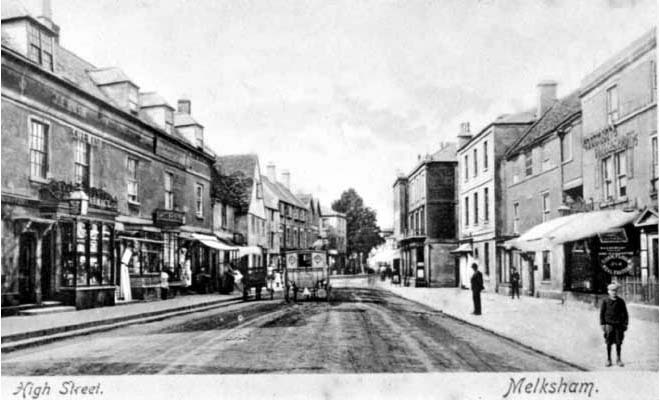 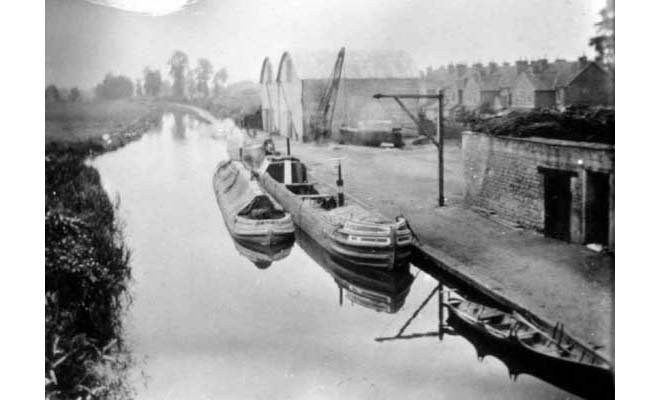 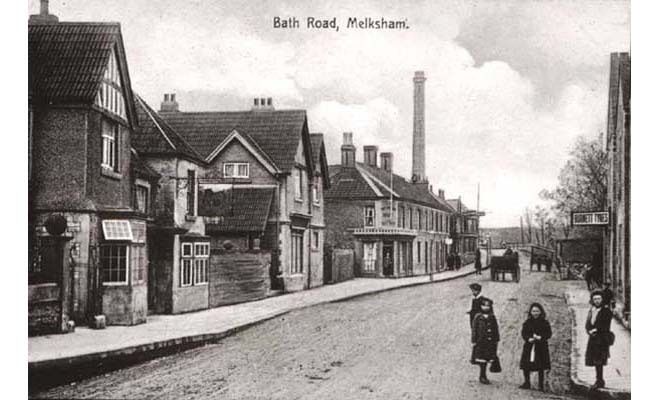 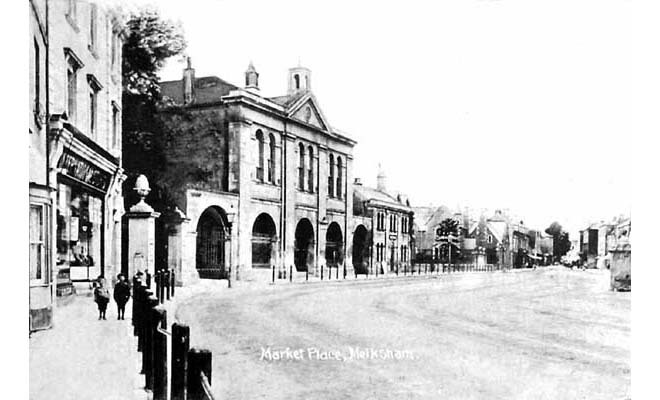 The Melksham and District Historical Association was formed in 1962 to preserve and record for posterity the events and buildings in the town of Melksham and the surrounding area. 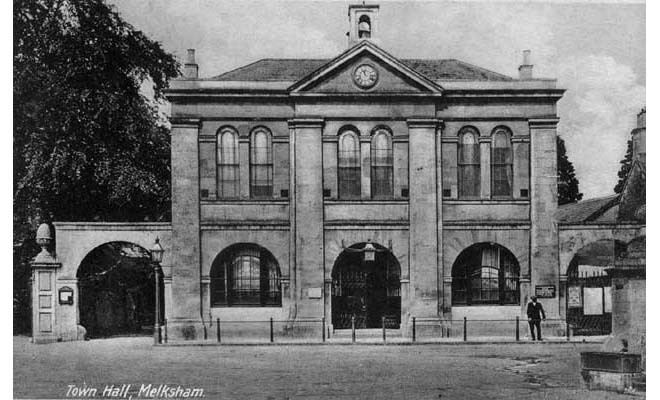 From September to April the association arranges meetings in the Assembly Hall with guest speakers and slide shows of local interest (click here for details). 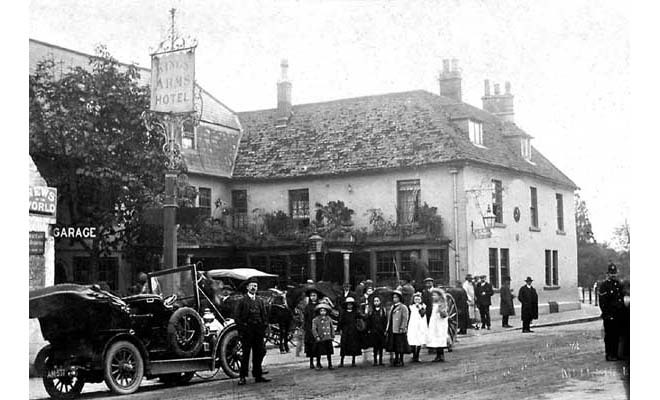 May, June and July are reserved for visits to local places of interest and our annual outing, which takes place in July. 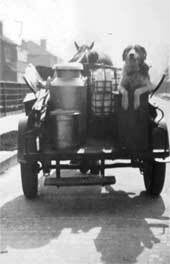 The web site provides information about the association and its meetings, events and outings. 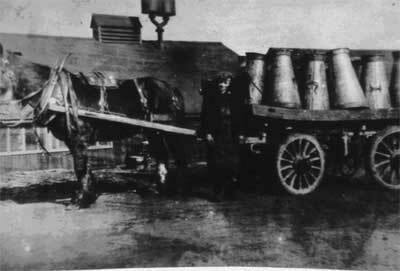 Some of the early Milk deliveries in and around Melksham. 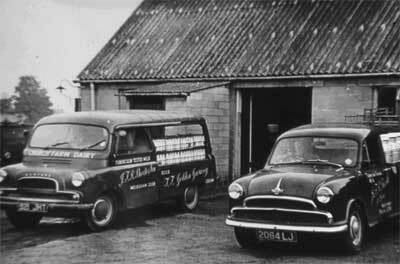 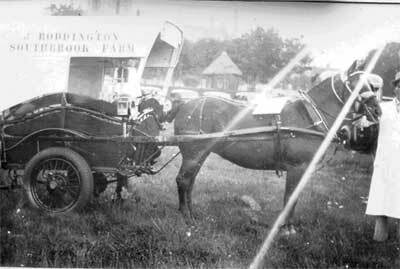 Three of the well known Dairies were "Boddingtons","Sheates" and the Co op.